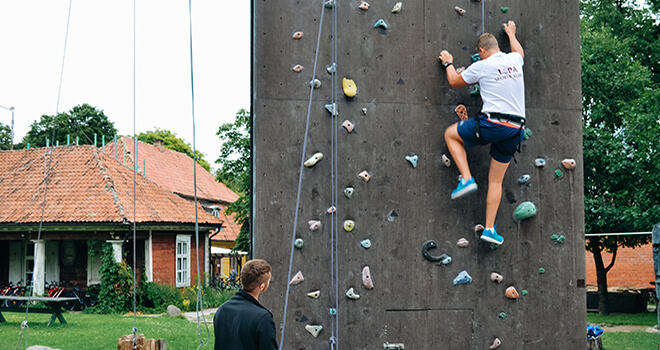 For those who enjoy outdoor activities, the climbing wall in Riga might be a perfect challenge. 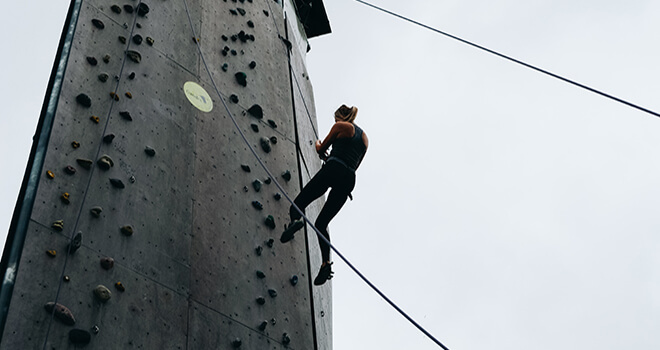 It doesn't matter if it's your first time on a climbing wall or you have done it before – there will be a professional instructor who will teach you all the basics. 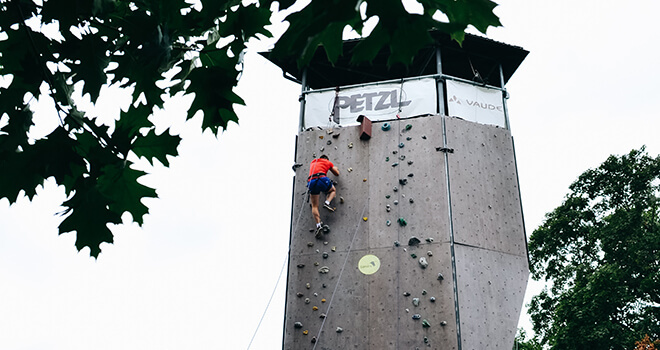 You will have an opportunity to try three different climbing walls, 12 meters of height, which has more than 30 different difficulty level routes so everyone will be able to choose the most suitable one. 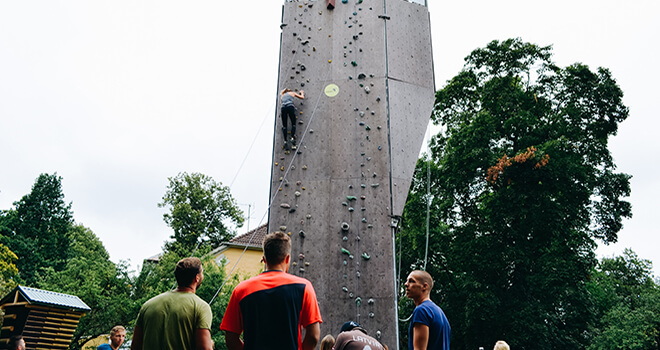 You will be picked up from your hotel and after 15 minutes drive we arrive at the Hartman’s manor park where is located a 12 meter high climbing tower. There are tables and chairs where you can enjoy your meal or just rest after climbing. There is a campus board, slack line and pull rod for those who want to warm up before the climbing wall. Don’t forget to wear some sportive clothes and trainers so it would be comfortable. 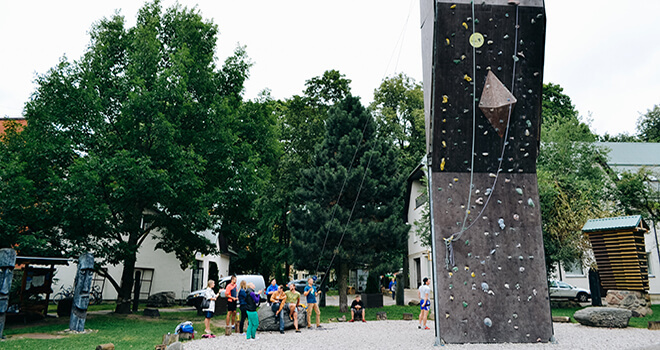 After this activity you will be driven back to your hotel or to the old town of Riga.